Pharrell looked pretty happy about his F1 car. 10. 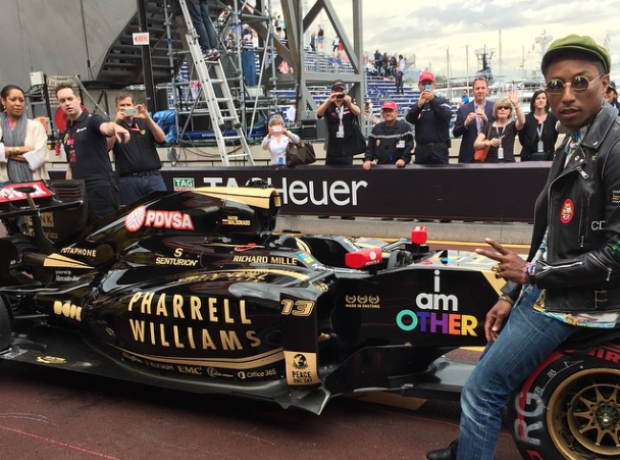 Pharrell looked pretty happy about his F1 car.